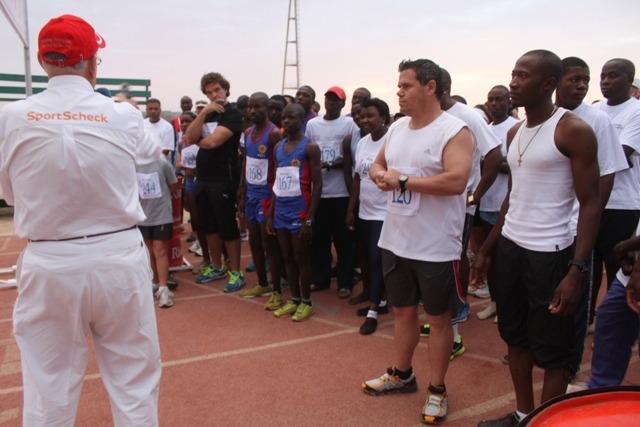 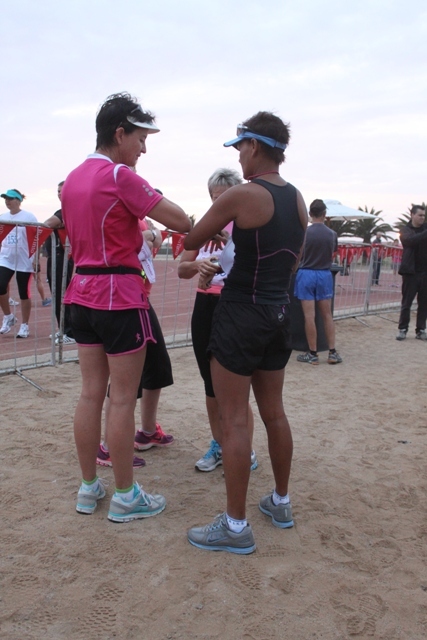 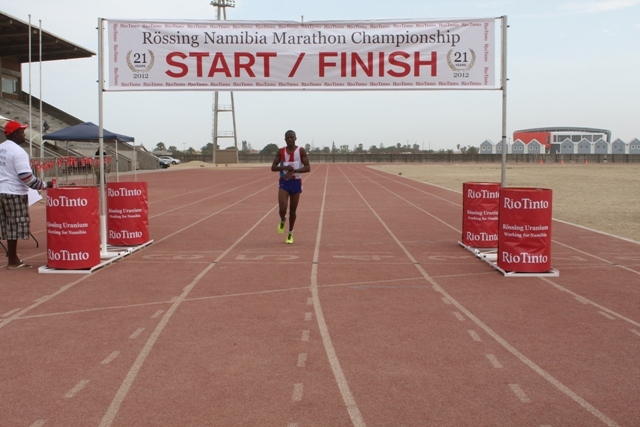 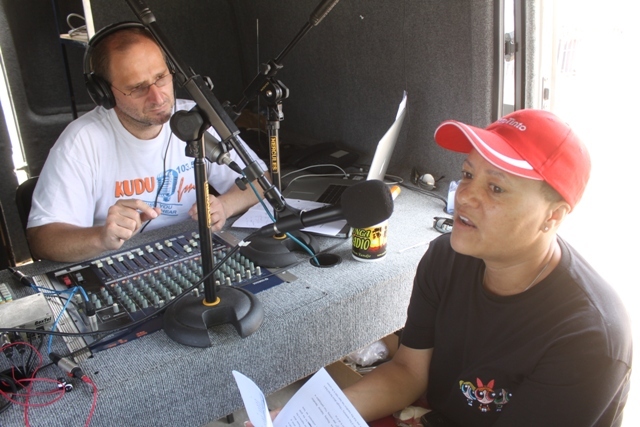 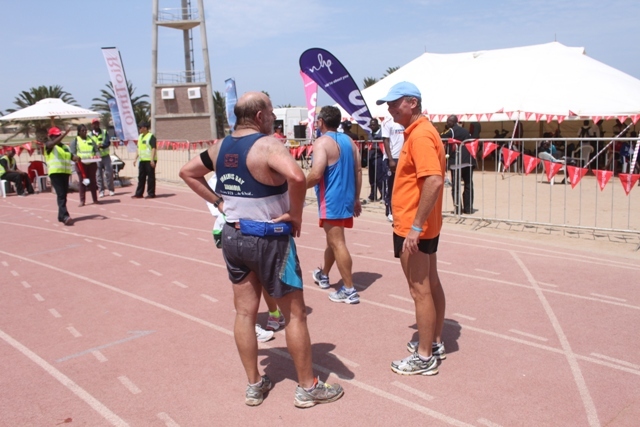 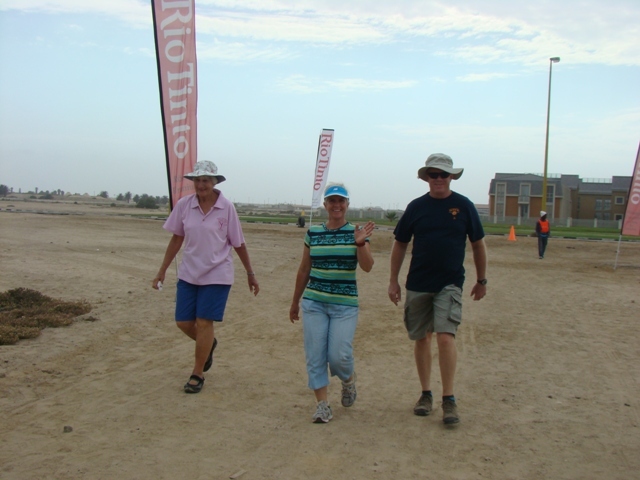 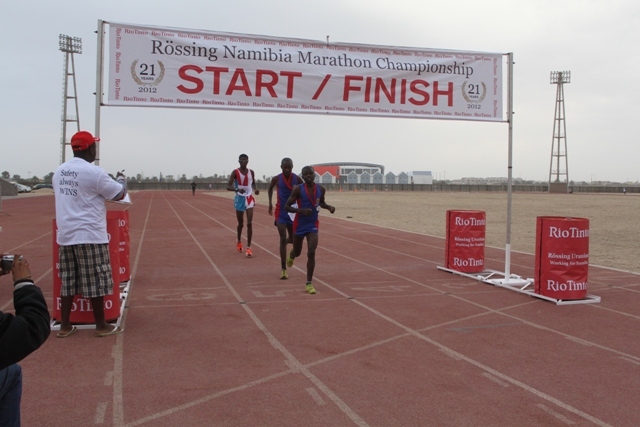 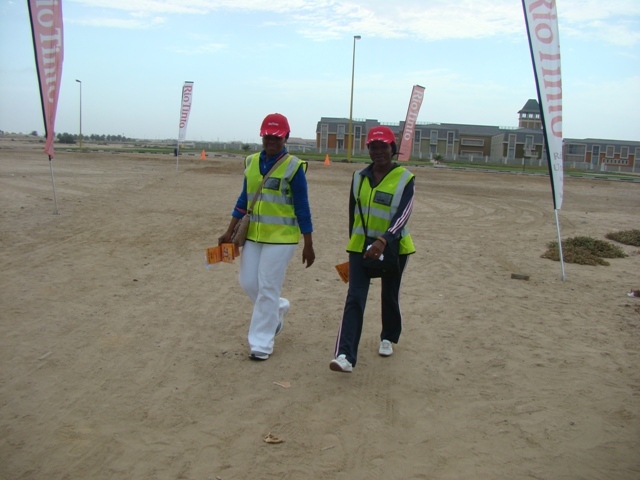 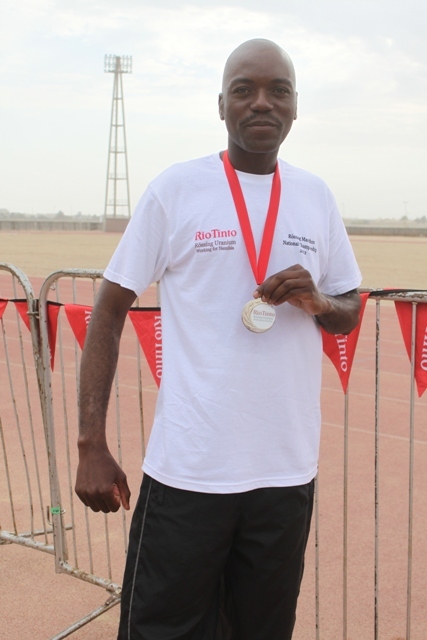 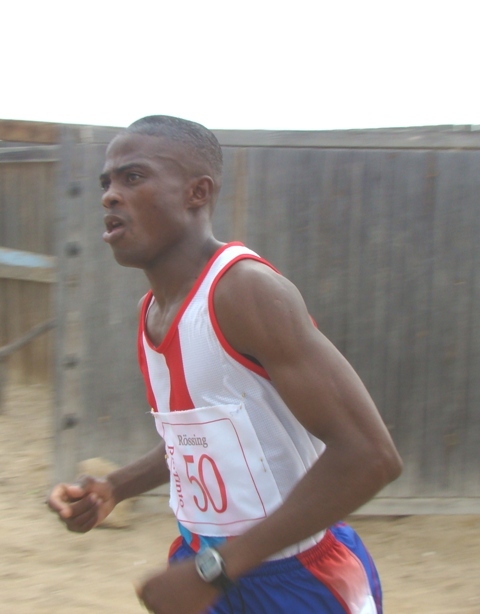 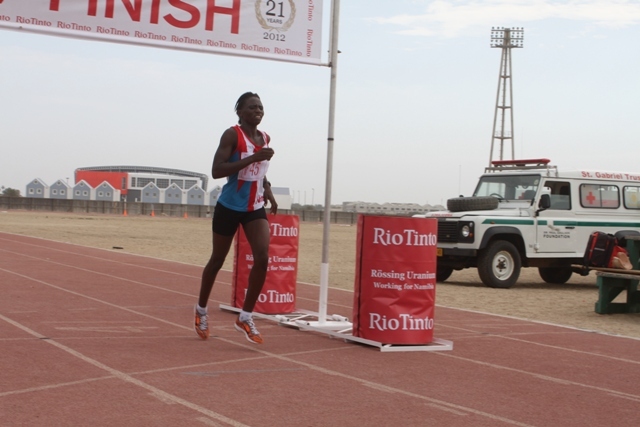 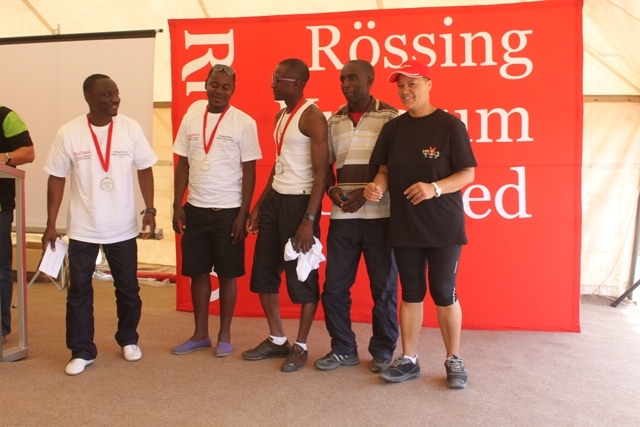 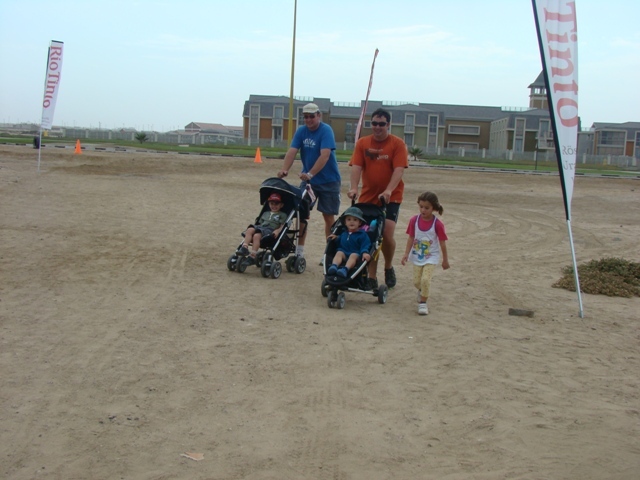 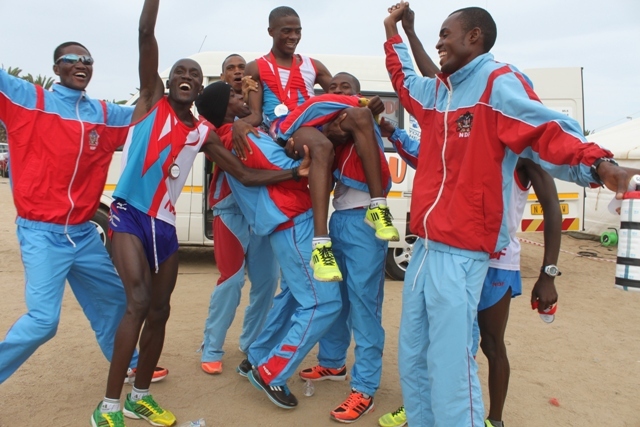 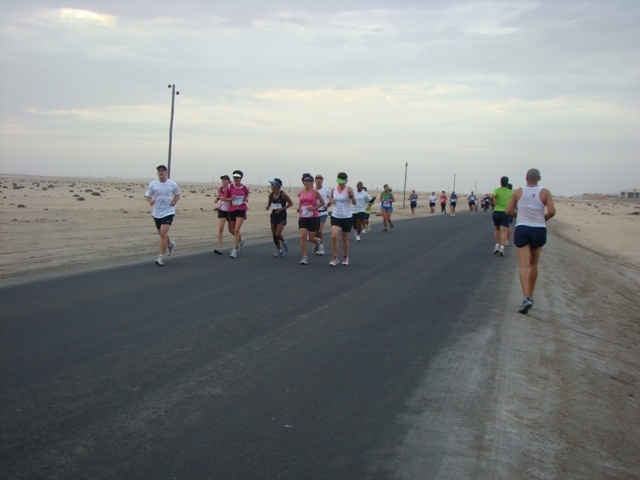 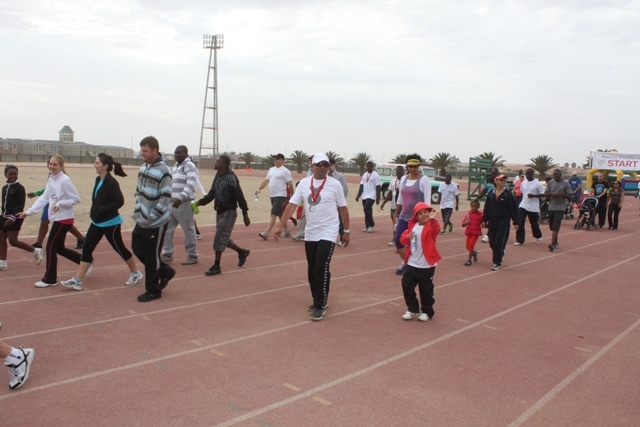 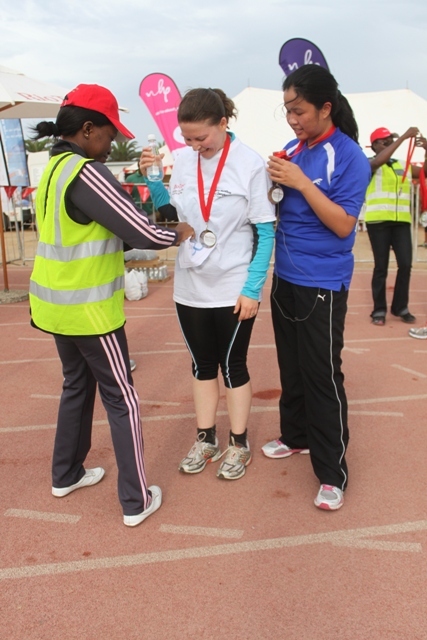 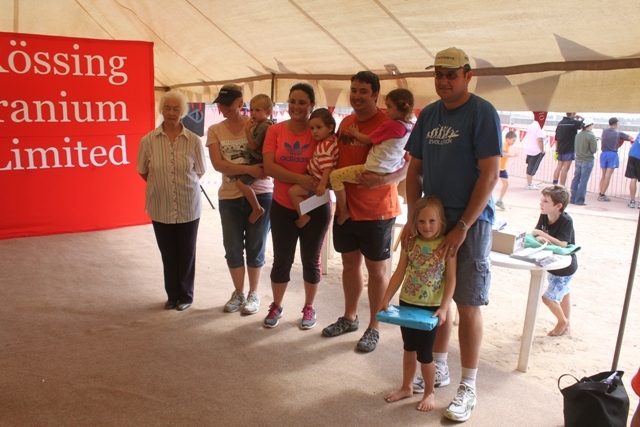 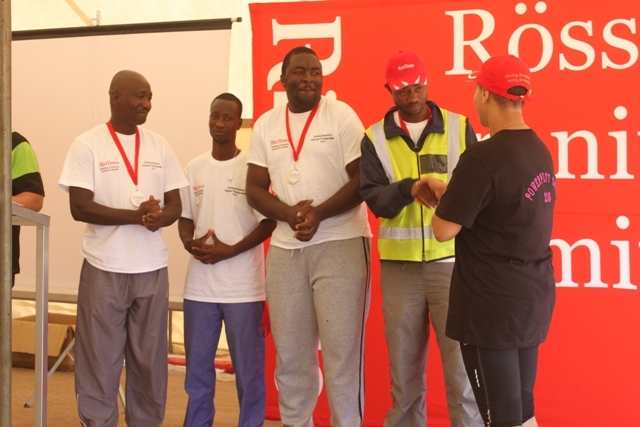 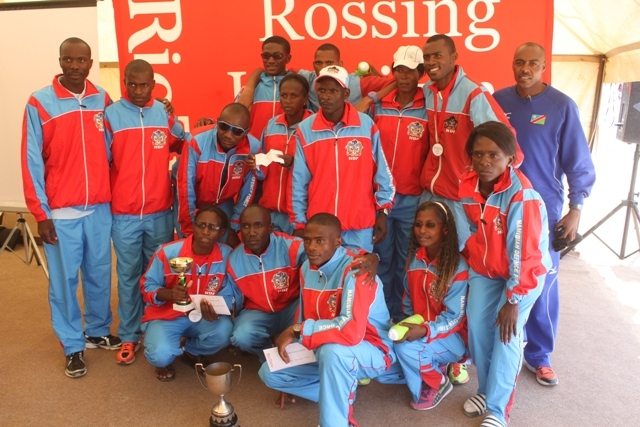 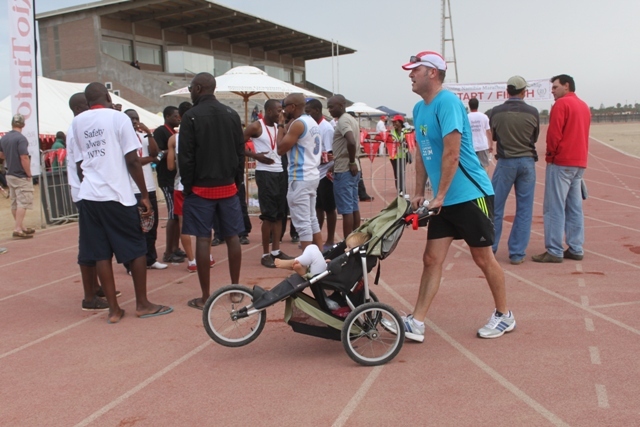 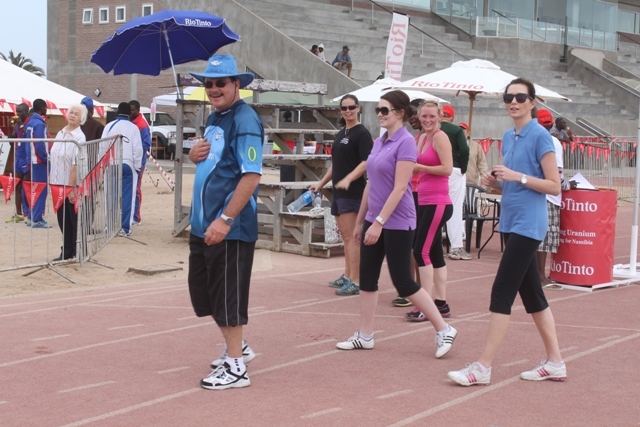 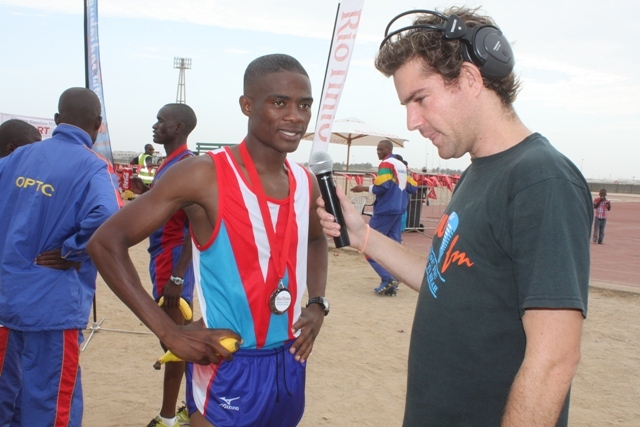 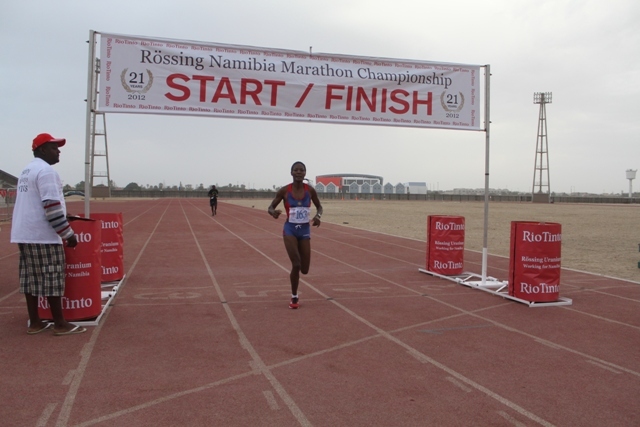 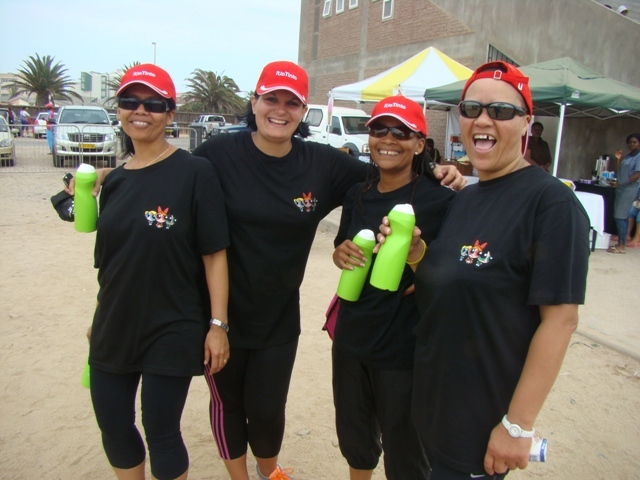 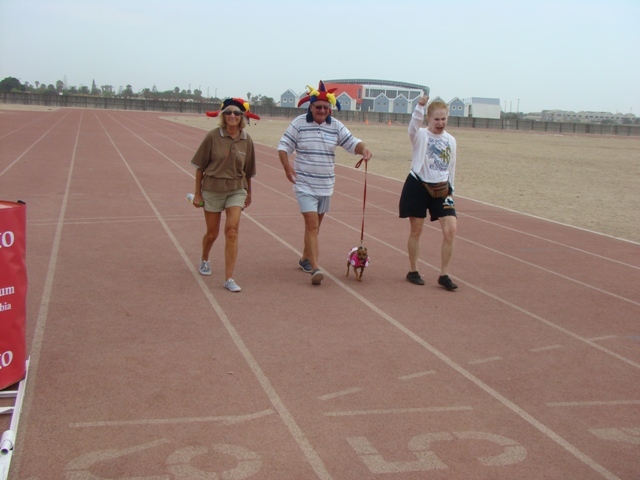 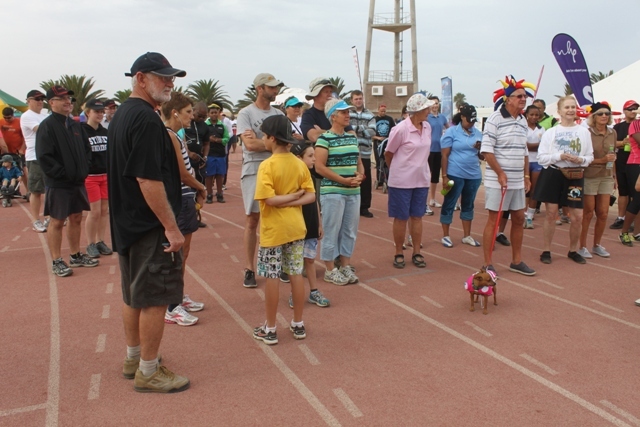 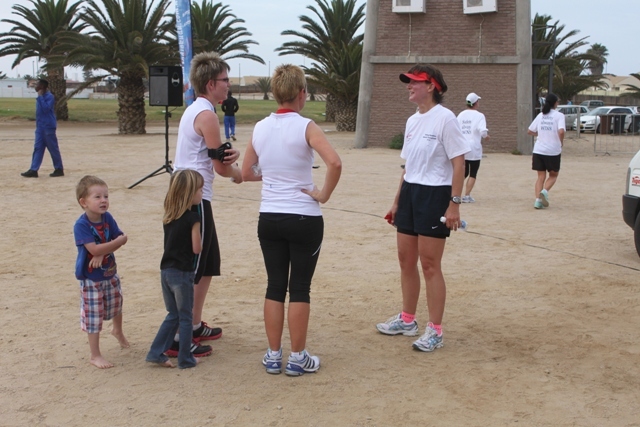 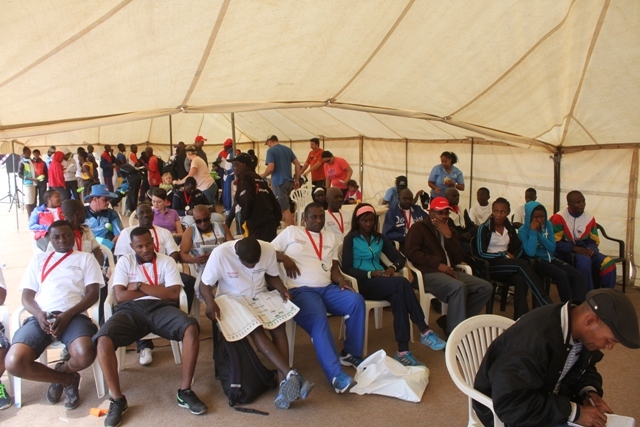 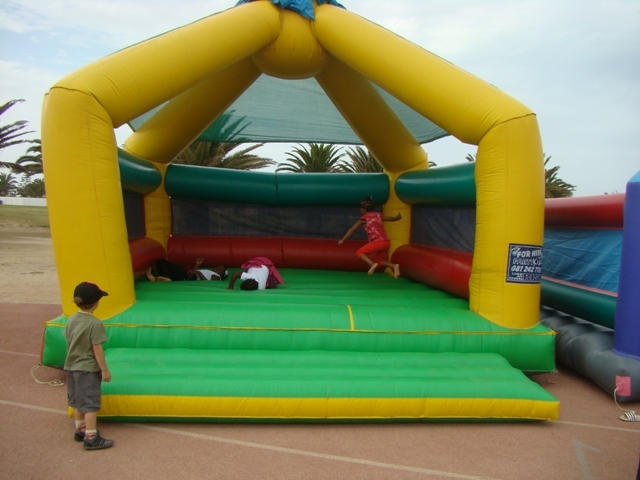 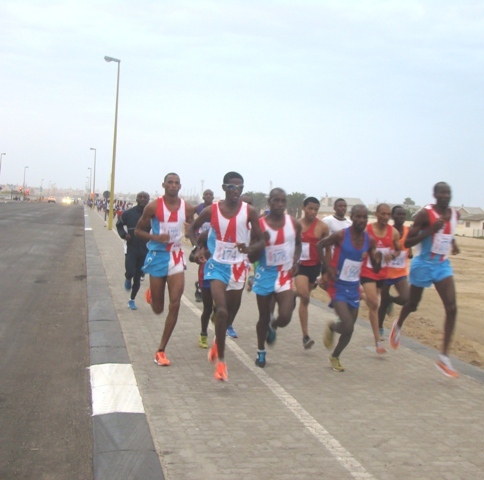 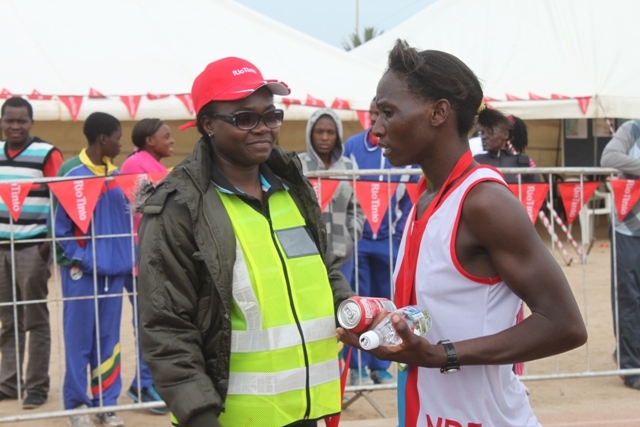 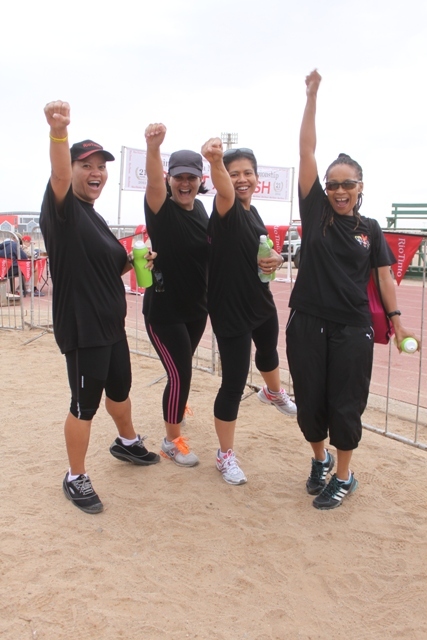 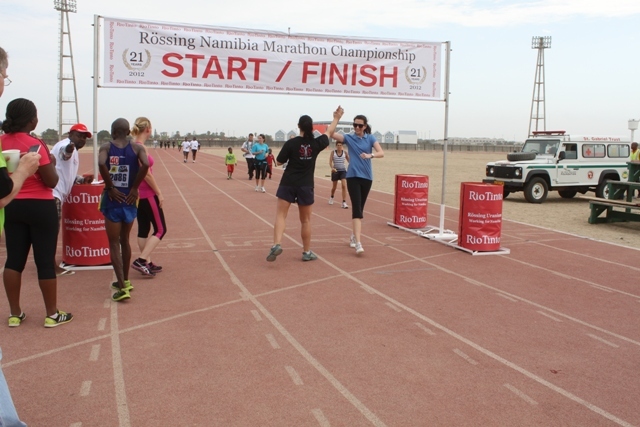 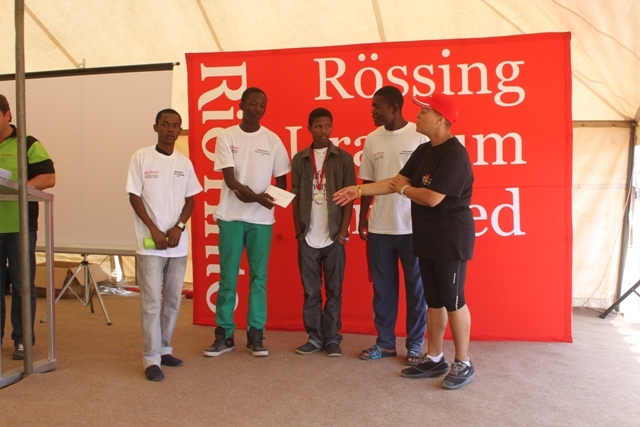 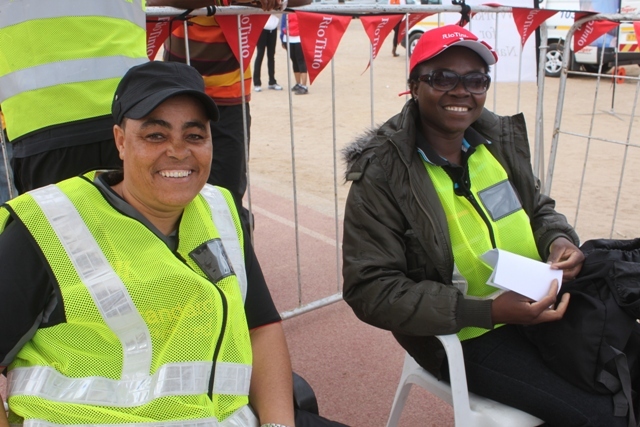 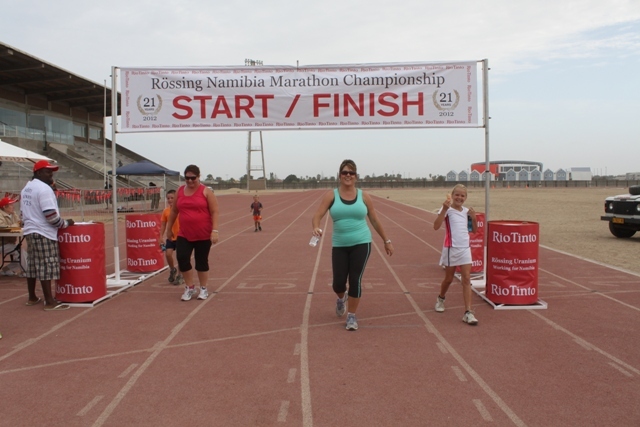 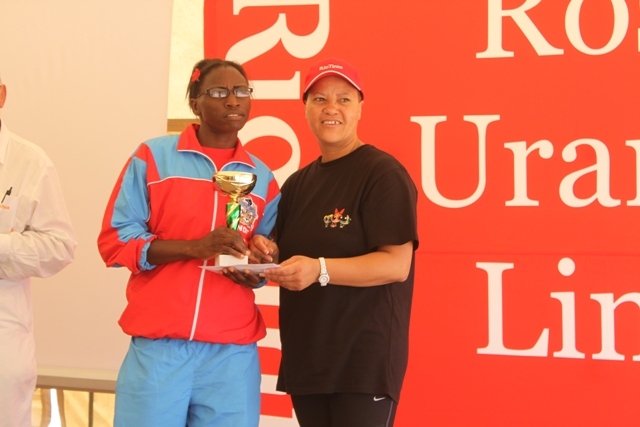 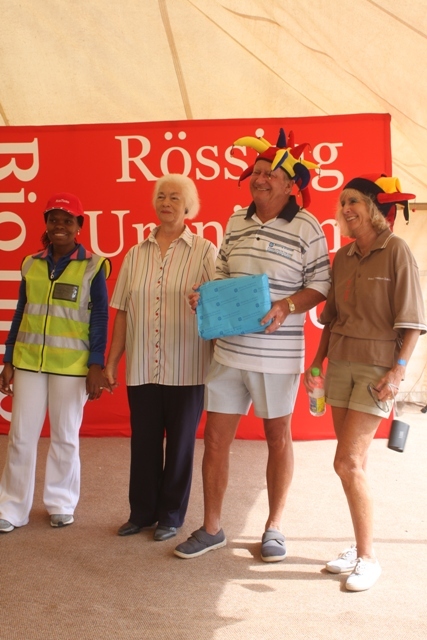 The annual Rössing Namibia Marathon Championship and 10 km Run was held on Saturday, 16 February 2013 in Swakopmund. 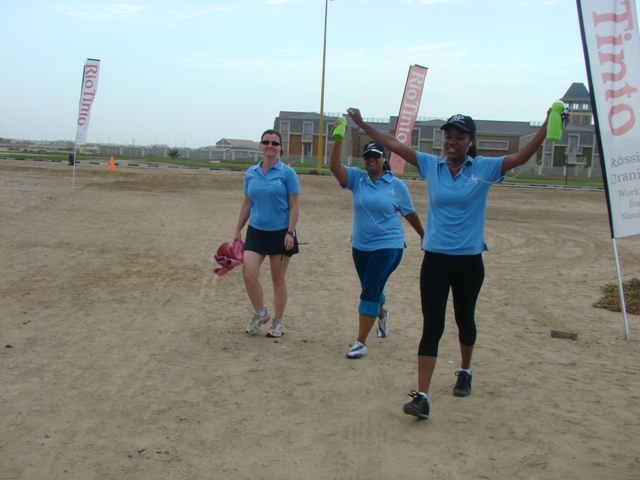 We would like to thank all the participants, spectators and support services for helping us make it a memorable fun-filled day. 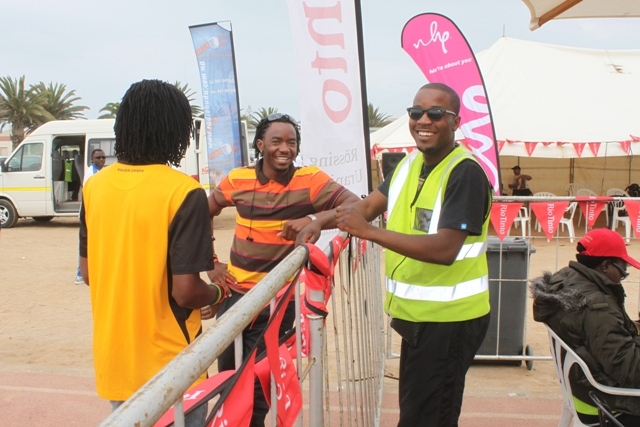 We look forward to seeing you all again next year. 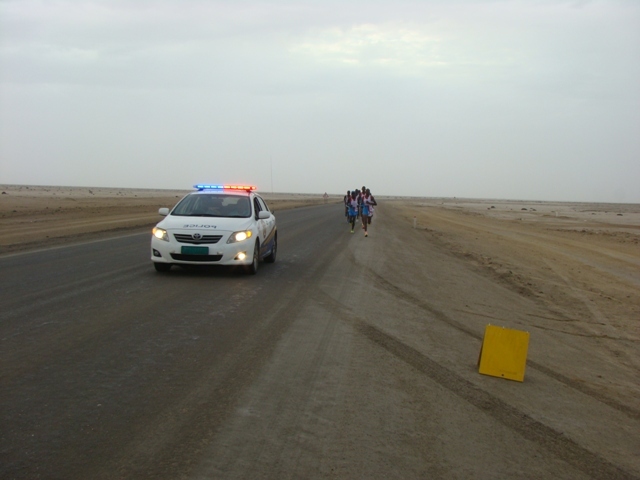 Please click on a photo to enlarge. 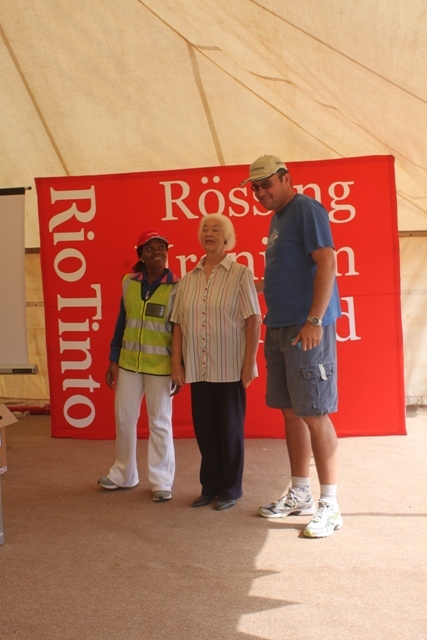 © 2019 Rössing Uranium Limited - All rights reserved.